We source our honey from rich, rural areas of the country. This means a lot of care goes into the processing of our honey: blending, straining, and packaging so that we can provide the purest honey available. You may notice that some of our honeys may appear cloudy. That’s because Tonn’s Honey is blended with special attention to varietals, colors, and flavors that help to achieve a beautiful balance in our honey. We only strain out impurities by gently heating the honey and never taking out all of the natural, healthy elements that pure honey can provide. 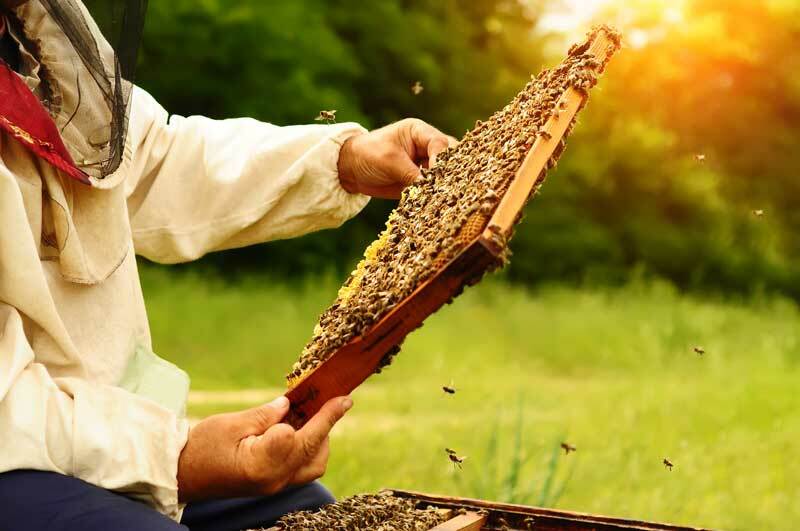 We work with the finest beekeepers to make sure all our honey is responsibly sourced. The taste of our honey is different for a lot of reasons — the non-invasive straining process we use on our honey is free of any processing aids, meaning the taste is completely pure. You taste only the natural elements of each variety — clover, wildflower, buckwheat, orange flower blossom. 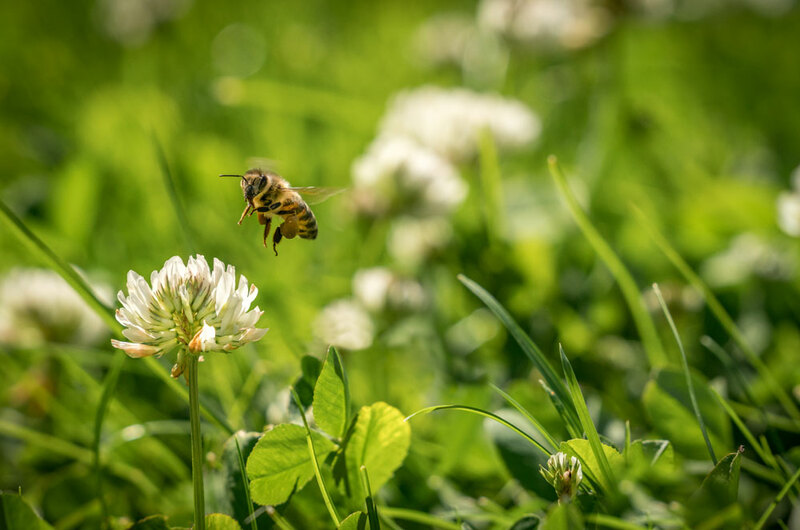 Our method of straining the honey leaves the natural pollens in tact and allows it to be a 100% pure product of nature. We believe in a simple, genuine way of living, and work hard to create a product that reflects our values. 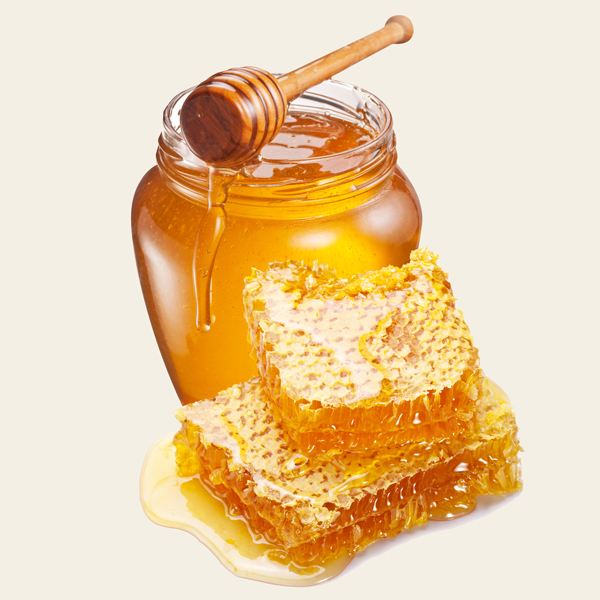 No matter your taste, our selection of five honeys offer unique flavor profiles for the everyday consumer as well as honey aficionados.